Over its twenty years, R.O.C.K. has become fundamental in our community, addressing the pressing needs of children at risk. R.O.C.K. has grown to serve over 500 children aged 6-17 each year. Our children face distressing problems daily, problems that often keep them from enjoying life the way children should. Many come from single parent homes or live in one of the community’s public housing developments, one of which is considered among San Francisco’s most violent. According to AreaVibes.com, Visitacion Valley has an estimated violent crime rate 25% higher than San Francisco’s average which is currently 83% higher than the California average. We’ve used a proven method of operation throughout our twenty year history to build the sustainable program we have in place today. Rather than rely on the typical nonprofit model of year-to-year survival, we’ve run ourselves like a business in a competitive environment. In doing this, we’ve implemented core business strategies to create a long-term strategic plan that works.  R.O.C.K.’s success and growth is shown through its many local and national accomplishments. R.O.C.K. has established itself as a fundamental service within the community. One of R.O.C.K.’s most notable achievements has been in being named the lead agency for after school programs at both El Dorado Elementary School and Visitacion Valley Middle School as well as assuming management of the Visitacion Valley Beacon Center. This was accomplished after being chosen by the City of San Francisco, San Francisco Unified School District, and the community of Visitacion Valley. R.O.C.K. has received numerous awards and media spotlights for various achievements. Featured on NBC’s The Today Show, The Hallmark Channel, KCBS, CBS Bay Sunday, ABC7 News, and CW’s Bay Area Focus. 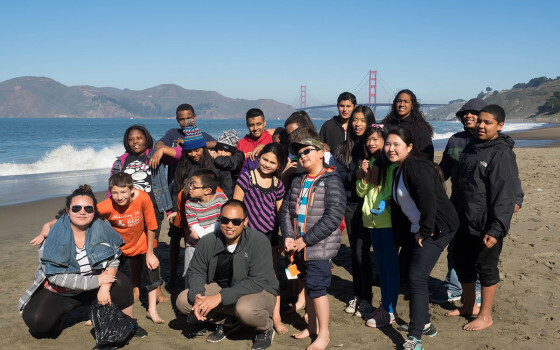 R.O.C.K.’s programs provide a lasting impact to children in San Francisco’s Visitacion Valley every day. The lasting impact of R.O.C.K. is seen through the program’s ongoing participation from students who often return to the program as volunteers, donors, and staff members. This cycle of participation is one of R.O.C.K.’s most cherished assets. 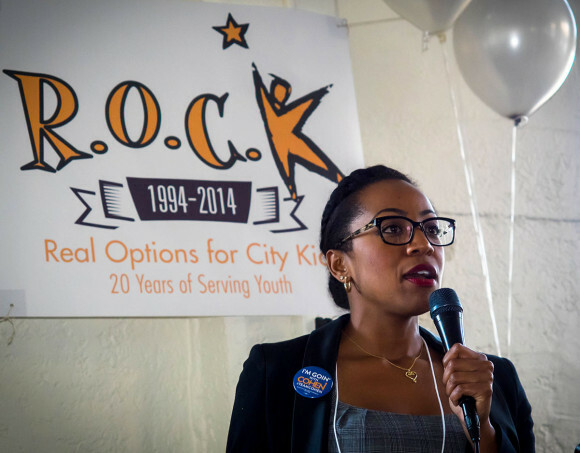 As children grow through the program and become adults, their return to R.O.C.K. shows the value of the program within the community. R.O.C.K. makes a difference in their lives and then they pass it on.